Touring the Loire Valley conjures magical chateaux, each more decorated and architecturally extravagant as you wend your way westward towards the sea. The wine regions, stretching from Sancerre and Pouilly Fume in the east, past Vouvray and Muscadet, provide a myriad reasons to stop and, if you’ve taken the precaution of bringing your own transport, take back a few cases for consumption during the long Yorkshire winters. 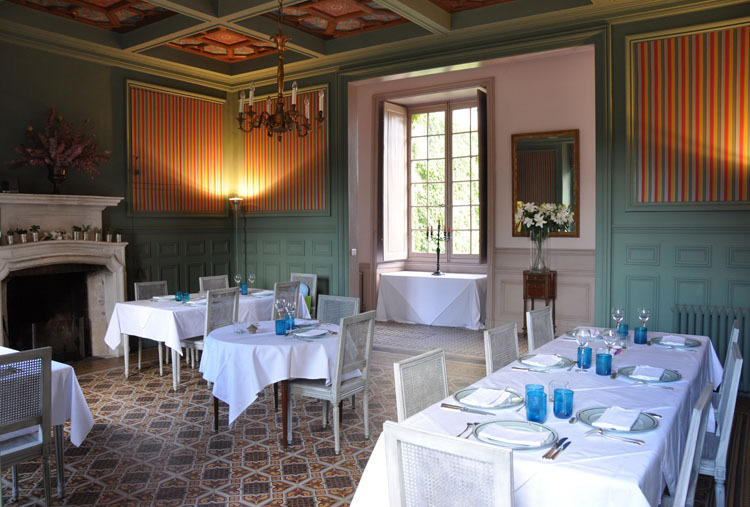 In 2002, the château was bought by Erick Charrier, a former advertising agent, who had it restored and redecorated. Today, Château de Reignac remains a uniquely elegant home in the Loire Valley. The guests staying here will feel the presence of the famous owners of the past, yet will appreciate the modern comforts of the twenty-first century. 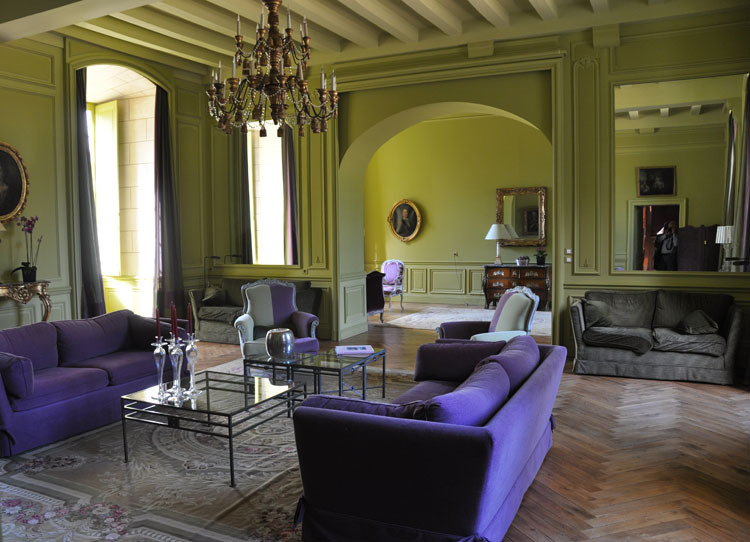 The C15th Chateau Reignac provides excellent accommodation in a magnificent setting. 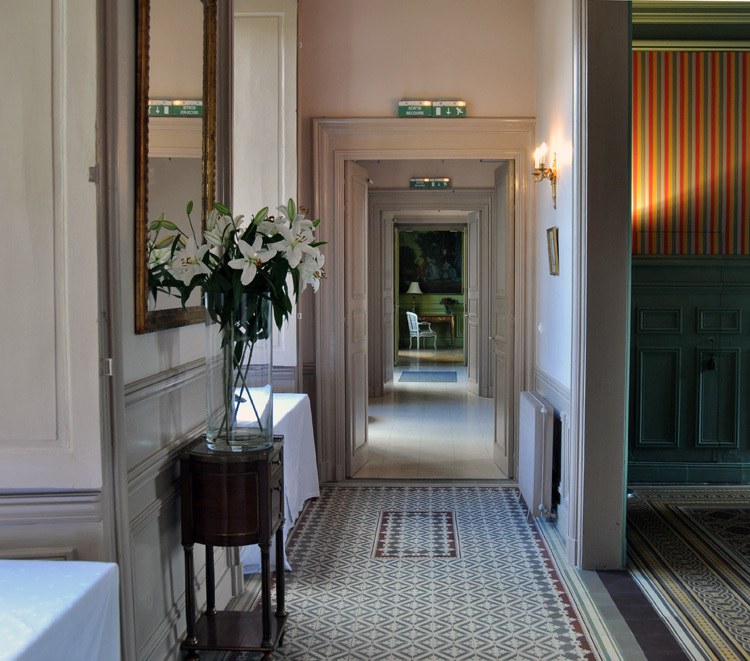 Huge bedrooms with views across the gardens, the house complete with library and diners served in a very french dining room. Dinner includes really good local wine with an aperitif served in the salon. No choice but excellent food cooked by the owners. 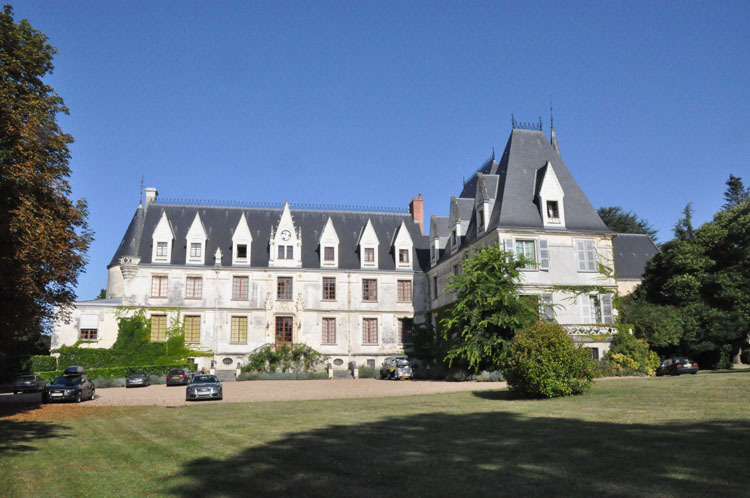 A wonderful base for a trip along the Loire – it feels just like home. Well, a bit bigger and more french…and a bit more purple. Otherwise just the same.